Have you heard the UK smash by Kygo, ‘Stole The Show’? Well I finally found the talent behind the amazing vocals of that huge track, and it might be better than the original. 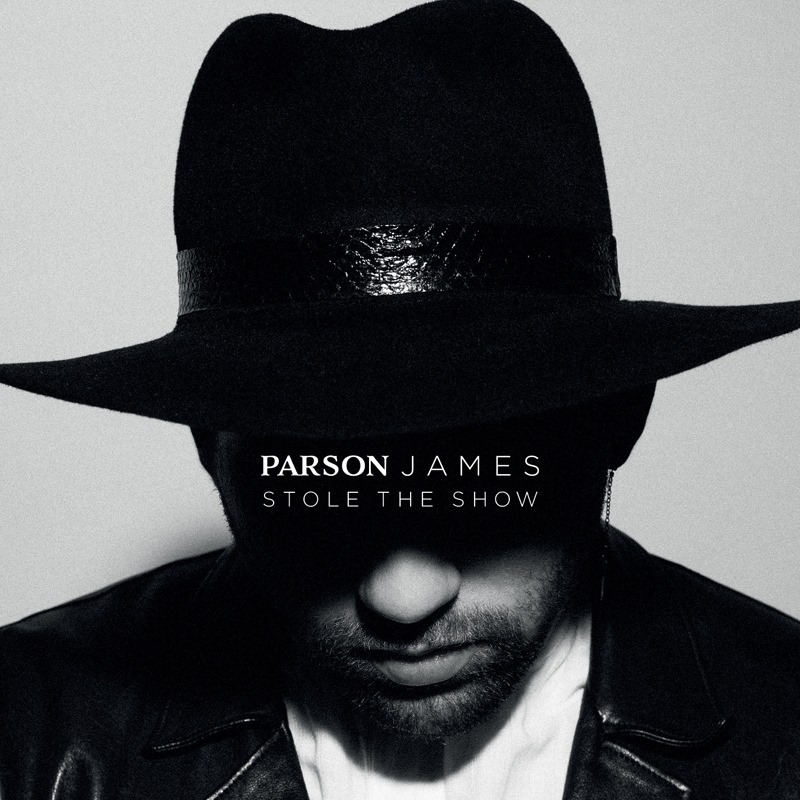 Parson James gives us a sort of acoustic rendition of ‘Stole The Show’, and it has made me a fan. The emotion and meaning behind it has so much more meaning in this version, and I’m really excited to see what this guy churns out in the future!